Local seafood favorites. 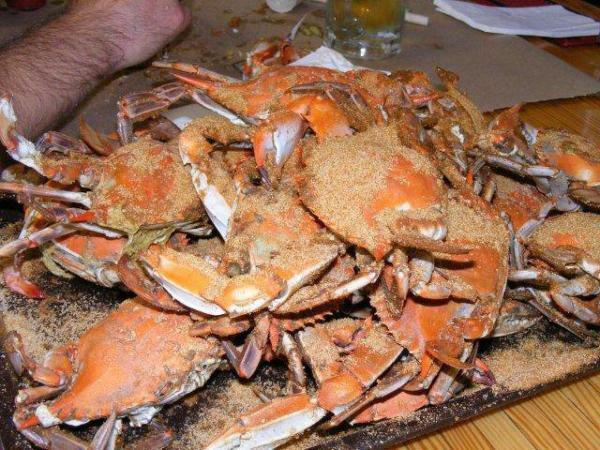 Steamed crabs, seafood, comfort foods, serving lunch and dinner. Offer carry out. Retail seafood.